EVOLUTION manages the pathology information for over 40% of Australians who have had treatment in a public hospital. EVOLUTION is a highly scalable and configurable Enterprise Class Laboratory Information System which has specialised functionality for multi laboratories. 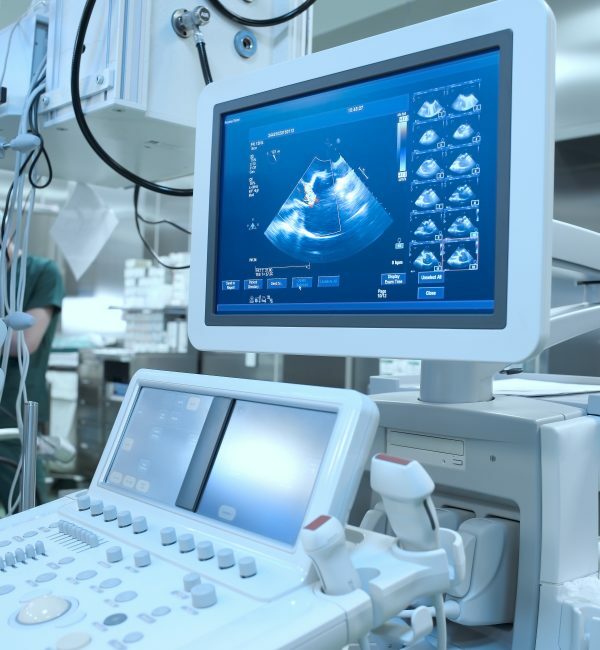 It is an integrated system that has been in operation in large enterprise multi-site laboratory environments in the health sector for over 25 years. In addition to the rich functionality provided by the core EVOLUTION system, each EVOLUTION module facilitates effective and efficient work practices to meet the unique requirements of each discipline. EVOLUTION provides unrivalled flexibility of design, allowing users to configure the system to meet their own changing requirements. Intelligent interfaces to analyser equipment and supportive work-flow management facilities ensure the laboratory can cope with the increasing demands placed on them. Versatile and flexible enquiry and reporting facilities ensure that the client’s needs can be readily satisfied. 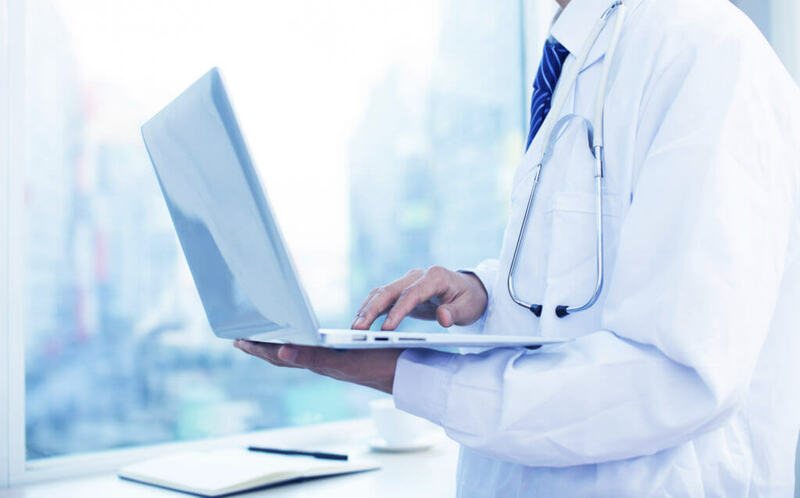 EVOLUTION’s integrated image and document storage system provides for efficient online storage and easy retrieval of request form images and other clinical documents. Citadel Health also have a proven record of accomplishment in consolidating data from multiple disparate systems into a single, unified EVOLUTION database. EVOLUTION is used to analyse a range of samples including food, water and environmental samples. EVOLUTION provides unrivalled flexibility, allowing the laboratory to configure the workflows to meet the specific needs of the Public Health laboratory. Intelligent interfaces to analyser equipment and supportive work-flow management facilities ensure the public health laboratories can process the high volumes and varied samples that are submitted for testing. Versatile and flexible enquiry and reporting facilities ensure that the clients needs can be readily satisfied. The integrated image storage system allows for the storage of request form images and other documents which are required to be attached to the laboratory record. EVOLUTION manages a statewide forensic pathology service in Australia. 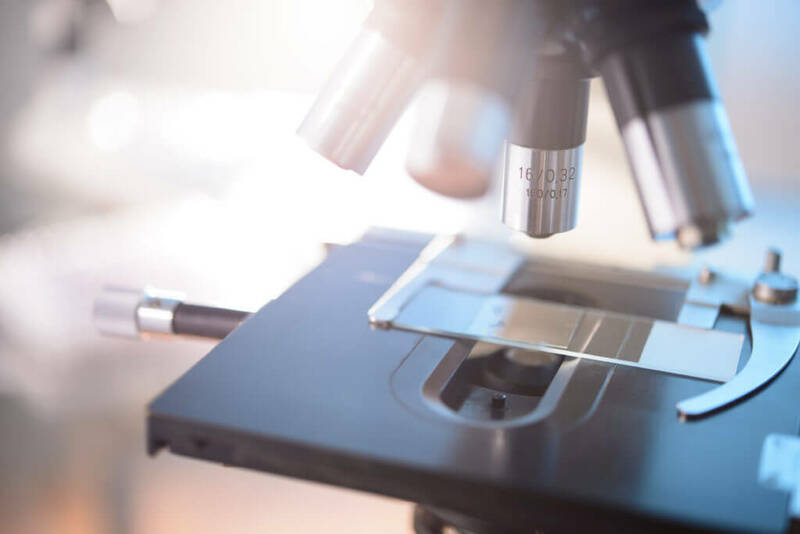 EVOLUTION provides specific features and functionality designed to meet the chain of custody, reporting and workflow management requirements of the forensic laboratory and the strict legal requirements of the judicial system. EVOLUTION provides managed and audited security with full searchability, ensuring that all forensic findings are accurate and provide reliable reporting of findings to the relevant authorities. EVOLUTION is used by over 30,000 clinical staff every month to provide treatment to their patients. It provides clinicians with intelligent views which can be customised to assist in the management of their patient’s clinical result information. EVOLUTION includes the full workflow for the clinician from the paperless electronic ordering of diagnostic tests through to reviewing and approving result reports, preparing clinical summaries and discharge summaries for patients. EVOLUTION also provides a specialist function to positively identify a patient at the time a sample is being taken to further reduce errors in specimen collection and labelling. Get in touch for a Citadel Health office location near you.